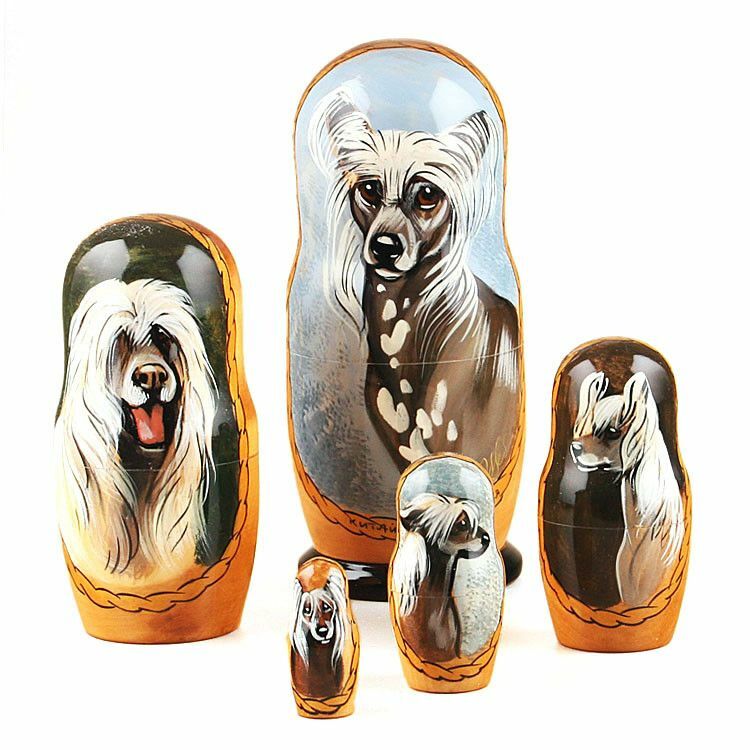 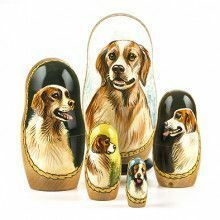 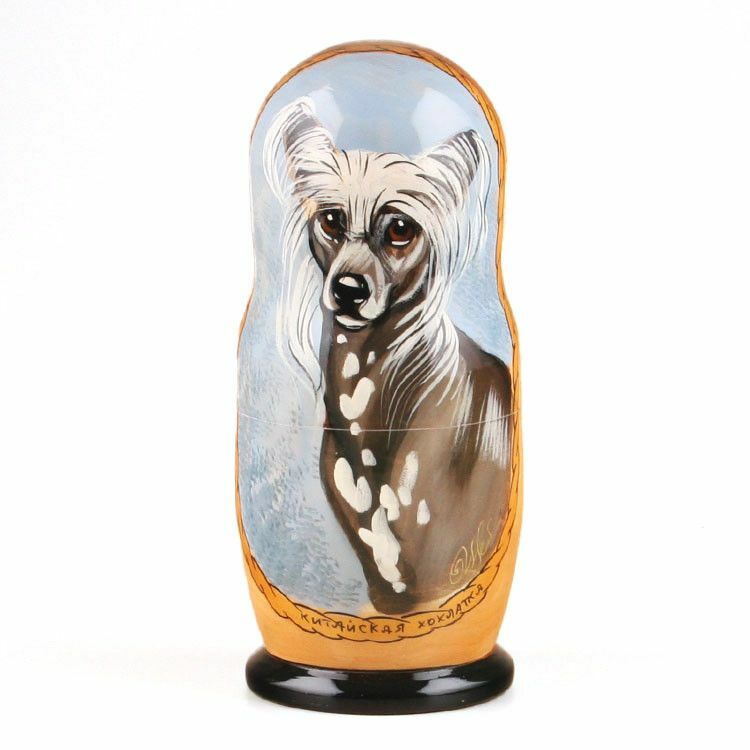 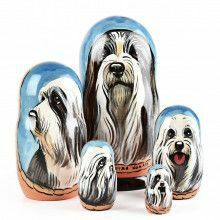 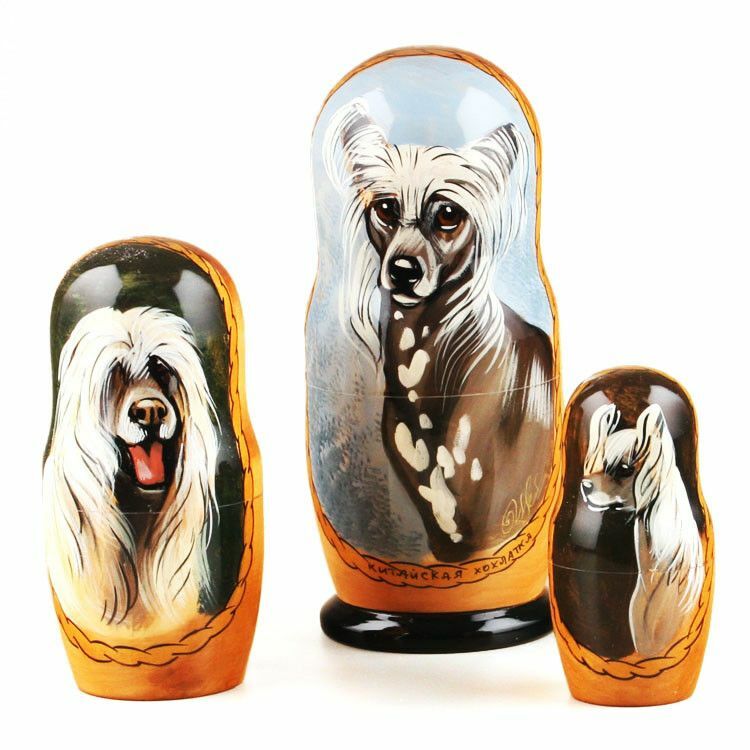 This cool Chinese Crested dog breed wooden stacking doll was imported from Russia where it was hand-crafted from birch wood, and hand-painted by a Russian artist. 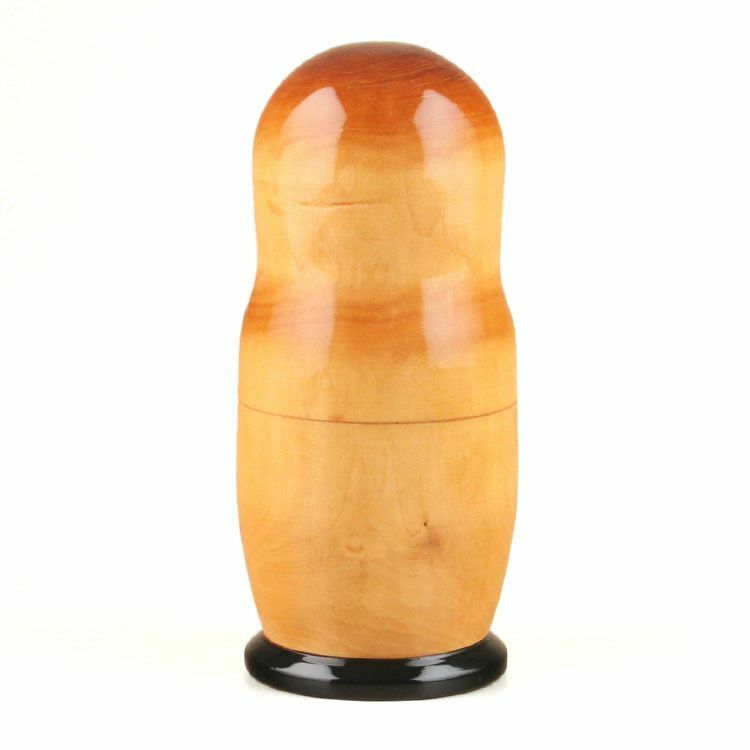 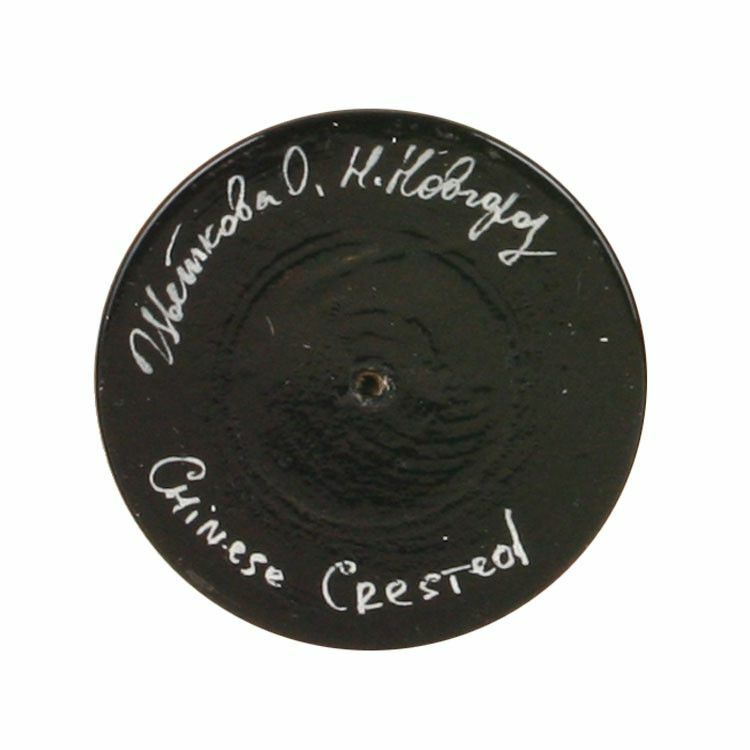 It makes for unique home decor, a fun toy, and a practical piece of folk art. 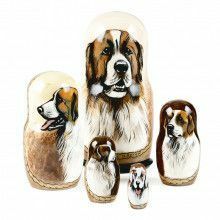 Many owners of dog nested dolls use the largest doll to hold some dog treats. 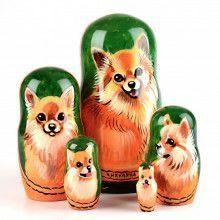 Approximately 7 1/2" tall.